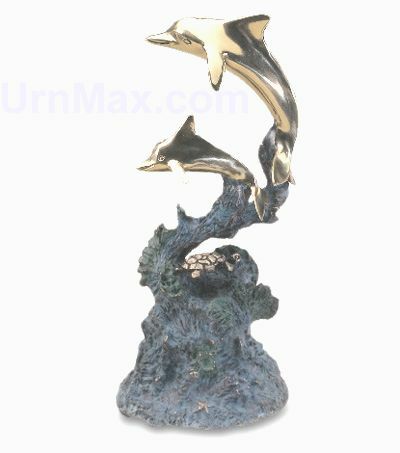 If you need a quality Urn, Keepsake, Pendant, Vault or Custom Urn in a reasonable time frame, call UrnMax.com. Prices include fully insured delivery to your doorstep. Presents itself in a Antiqued-Vintage- Appearance. Purchased new for this custom keepsake. 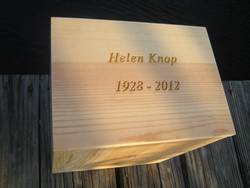 Removable Plate for cremated remains. 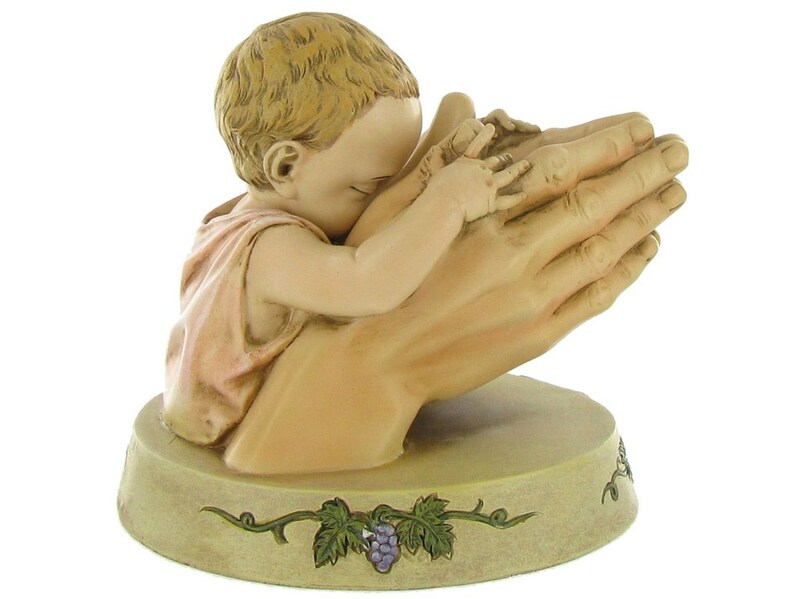 Removable plate for placement of ashes. 8 1/2 x 4 1/8 x 4 3/8"
2. 2 Biodegradable Urn Bags & String Ties. This is a true biodegradable urn. The construction is of pine, carpenters water-soluble glue. No metal or Non-Biodegradable parts are used at all. 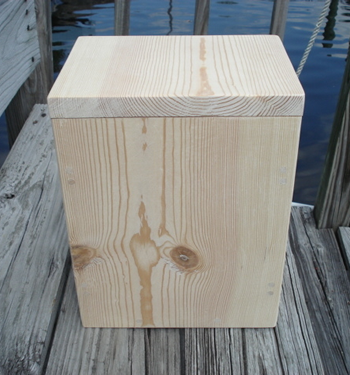 It is in bare pine wood with no finish. The urn also serves as an excellent choice for you to finish, or paint yourself in any fashion you desire & use as a permanent urn. When used as a permanent urn you may wish to order an engraved plate from your local trophy shop. The lid has a slight friction fit, a white water-soluble glue is supplied for permanent closure. Our Urns are available direct to the public. Out of professional courtesy we only ship directly to you or your family. (C) 1997 - 2018 American Veritas Group, Inc .